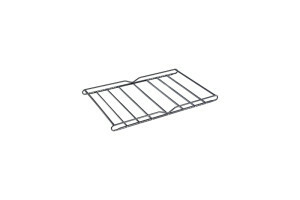 Roof rack module in galvanized steel. 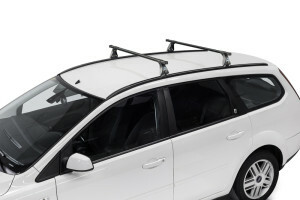 Roof rack module for passenger cars. 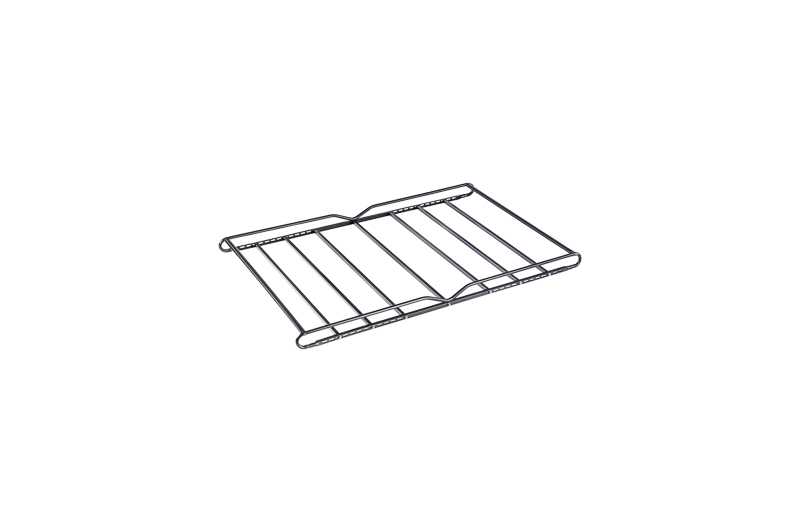 Easily fitted on all types of bars (not included). Profiles and pipes are covered with high quality polymers. 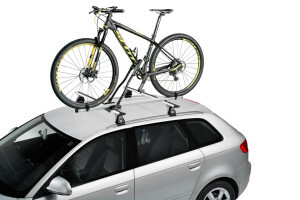 Resistant and efficient anti-corrosion protection. 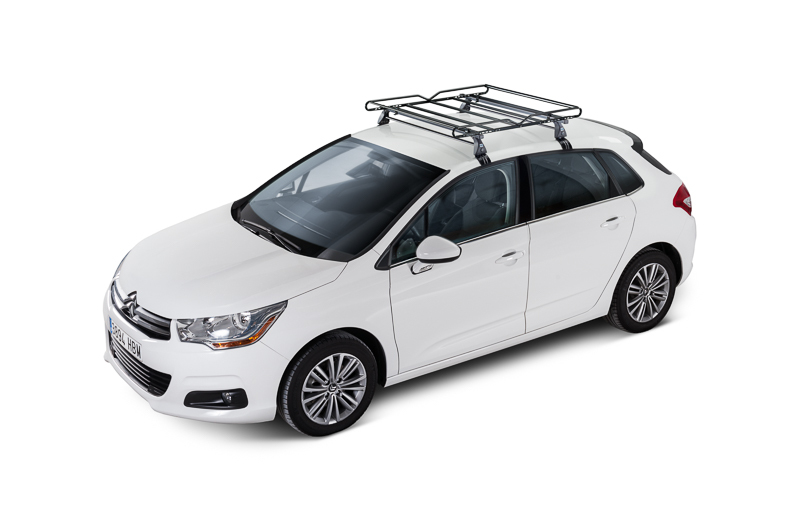 Designed to carry securely different sized loads. 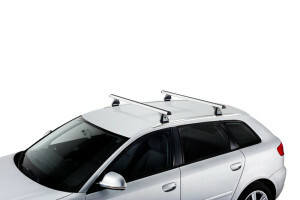 Aerodynamic aluminum roof bars Cars and SUV.